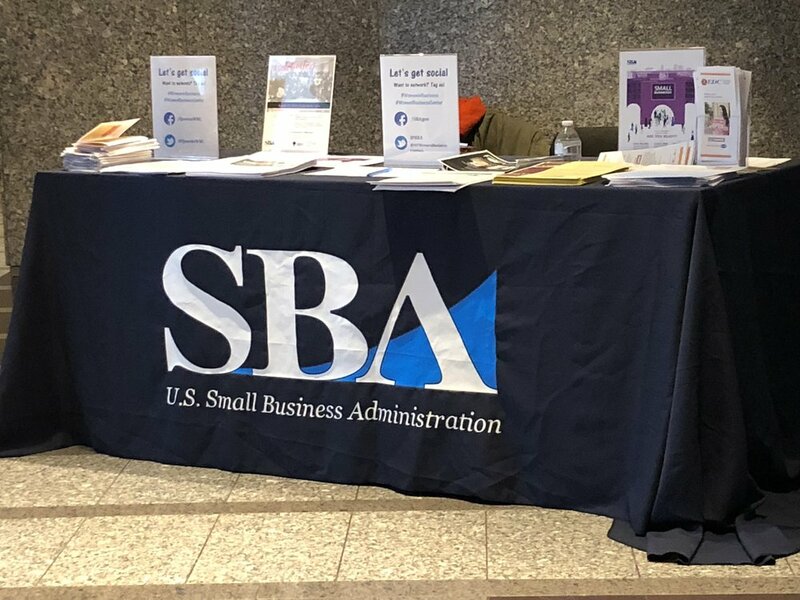 March is Women's History month and The Women's Business Center (one of our FAVORITE business resource centers) partnered with the NY District Oﬃce of the Small Business Administration (SBA) to host breakfast, networking and a series of presentations. 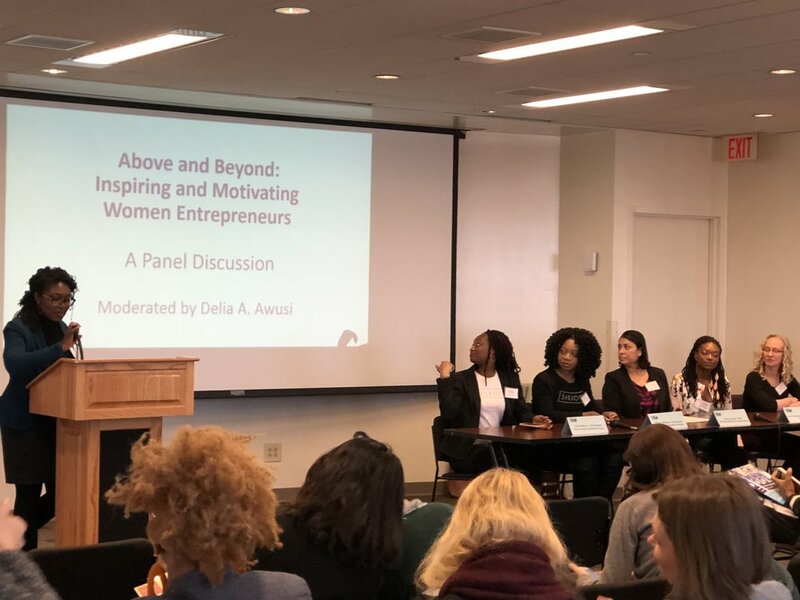 This empowering event titled: Above & Beyond: Inspiring & Motivating Women Entrepreneurs celebrated, motivated and activated women! 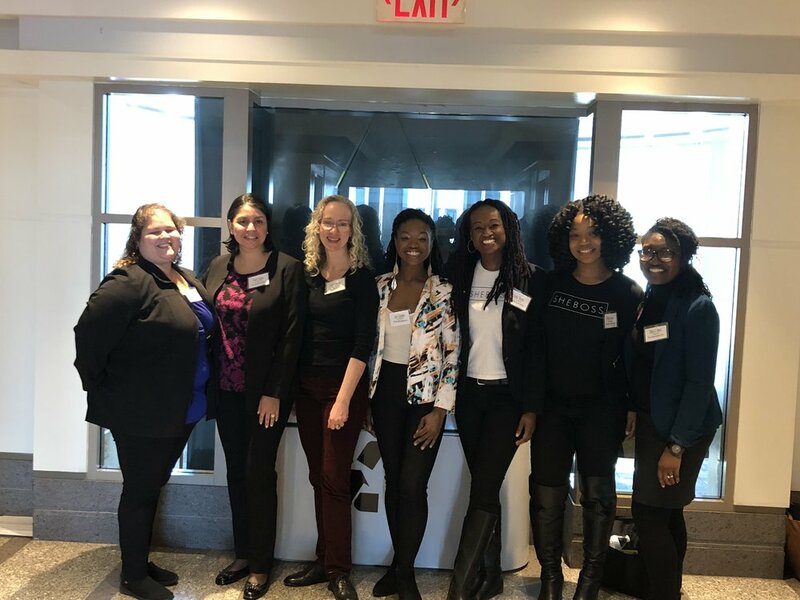 Fit4Dance owner Laci Chisholm was invited alongside 4 other successful women entrepreneurs to sit on the panel to discuss her experiences(the good, the bad, the ugly of starting and growing her business.